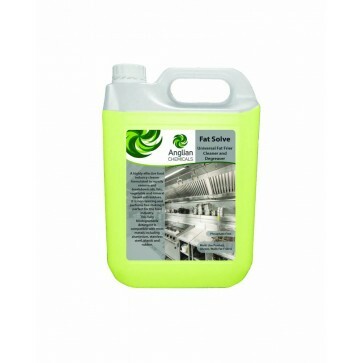 ed to BS EN 1276. 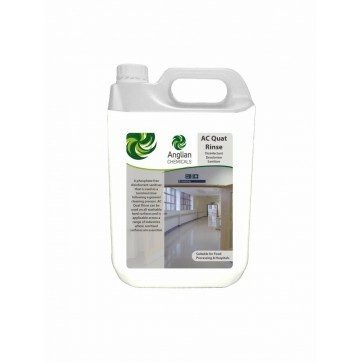 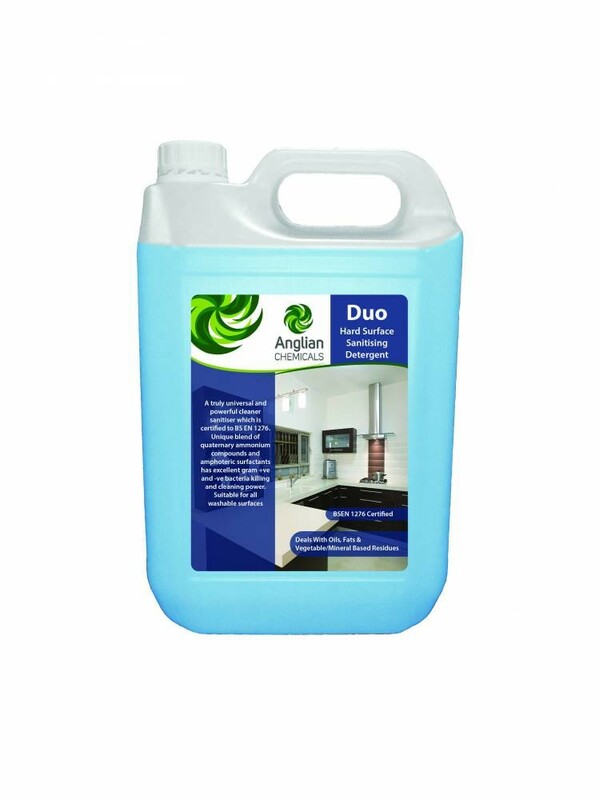 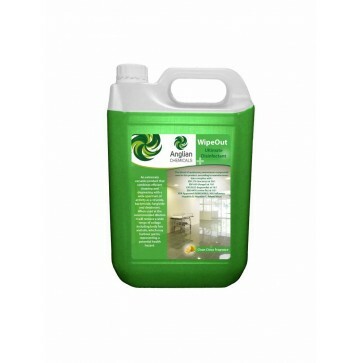 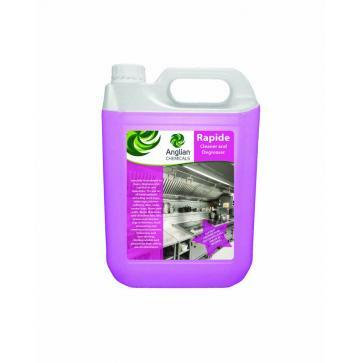 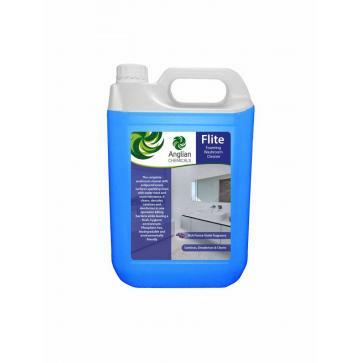 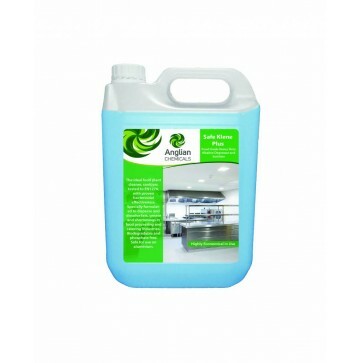 • The Unique blend of quanternary ammonium compounds and amphoteric surfactants has excellent gram +ve and -ve bacteria killing and cleaning power. 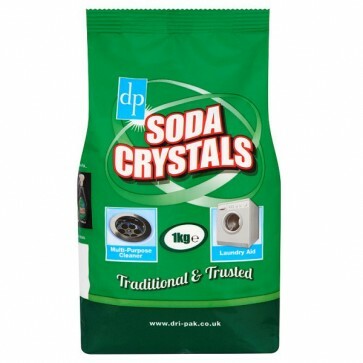 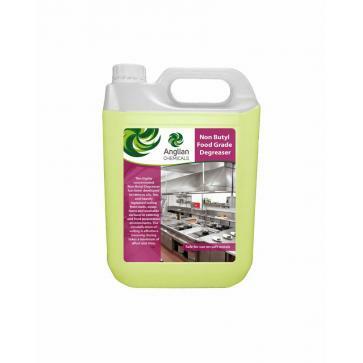 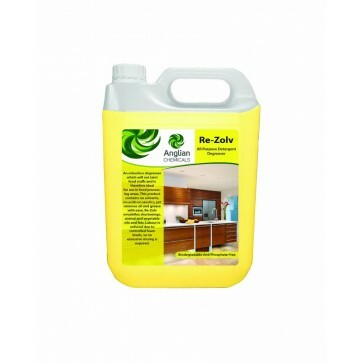 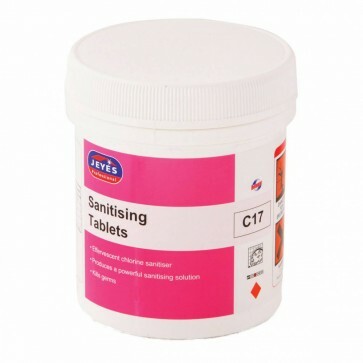 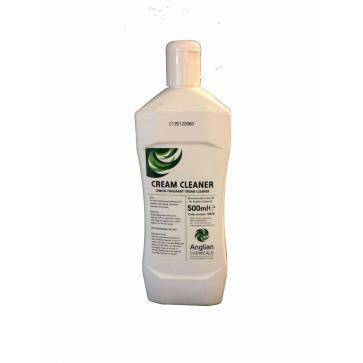 • Deals with the toughest of soiling, oils, fats vegetable and mineral based residues.